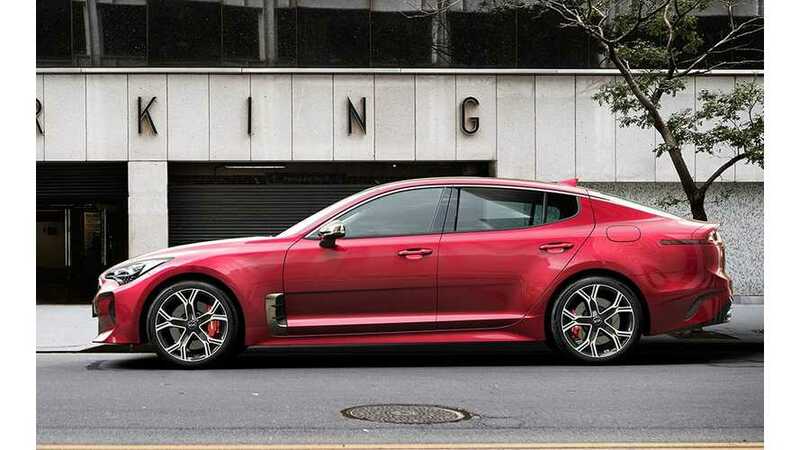 The 2018 Kia Stinger made its debut recently at NAIAS in Detroit. Having had the opportunity to see it in person, it stuck in the memory bank as one of the nicest looking new vehicles at the event. 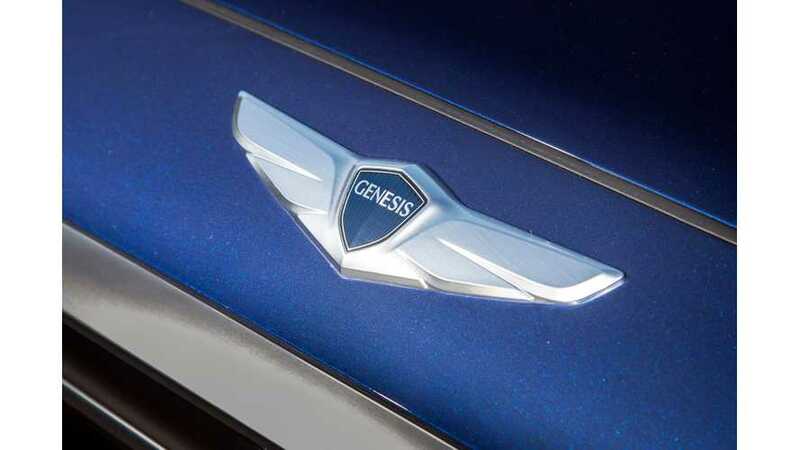 Hyundai plans to launch a luxury all-electric vehicle under its Genesis marque to expand the lineup of its new premium brand. 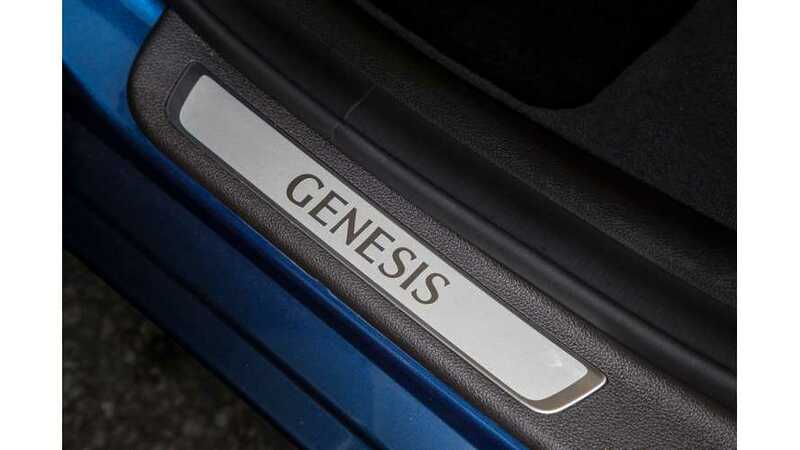 According to Dave Zuchowski, CEO of Hyundai Motor America, Hyundai's new luxury brand Genesis will get plug-in hybrids.